Service typically includes a three song worship set and a message. It should last about an hour. Matt and Kerry Bewley both graduated from Arkansas Tech University in Russellville and were married in 2010. They started attending Journey Church in 2009, and when they felt a call towards ministry began serving. 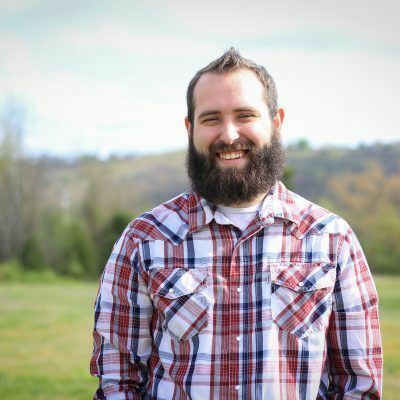 They answered their call by helping launch the Clarksville location in 2011 serving in many different volunteer roles including serving on the worship team, youth ministry, hospitality, and hosting connect groups. 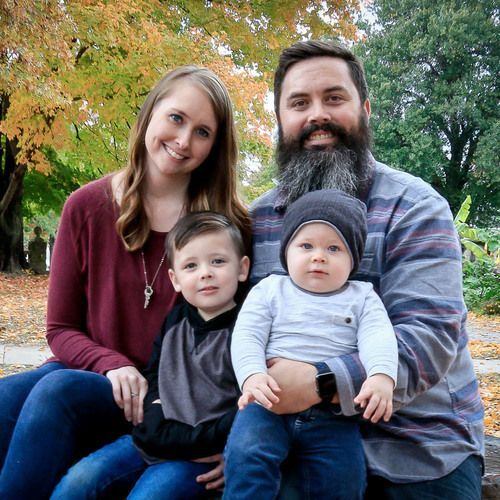 In 2013 Matt joined Journey Staff as the Central Worship Pastor, and in 2018 Matt and Kerry felt God calling them to make a change and became the Campus Pastors at the Clarksville location where they currently serve today. Matt and Kerry love music and hanging out with their two sons Liam and Rylan. Workers! Jeremiah loves sports, comics, and music!